Celebrated for providing a contemporary twist to timeless pieces, the new season menswear collection from Joules is both rugged and stylish. 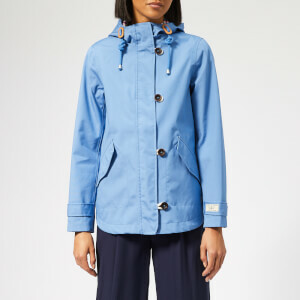 From print shirts to waterproof raincoats, the new womenswear collection from Joules fuses the latest spring trends with quality, practical fabrics. Now on The Hut, Joules Kids Clothing offers fun, versatile coats to the brightest wellies. Beautifully pattered crockery and intricately designed home accessories inject your home with the perfect amount of Joules ‘Britishness’. 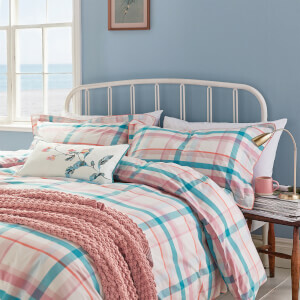 Discover the new spring collection of Joules bedding and prints including summer stripes and colourful checks. 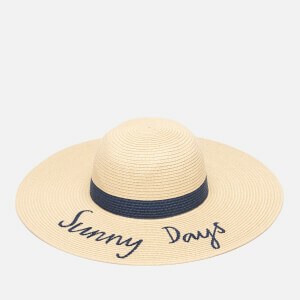 Add the finishing touches to your look with Joules accessories from summer hats to quality backpacks and wash bags. Quintessentially British brand Joules was born in the fields of Great Britain over 30 years ago and has stayed true to its British heritage ever since. 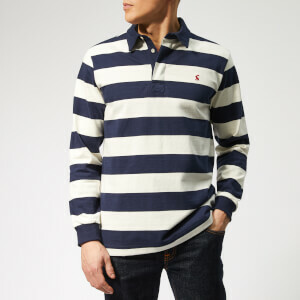 Joules began when founder Tom Joule commenced selling apparel at outdoor events up and down Britain. It was at these events that Joule discovered the brand’s niche – to modernise traditional British design by infusing eccentric colours and prints into classic silhouettes. Shop The Hut’s range of Joules' womenswear, menswear, childrenswear and homeware with free UK and international delivery available.